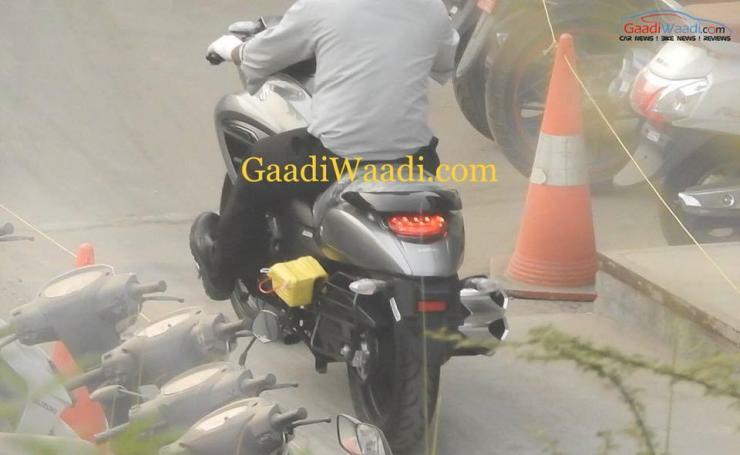 Here are the first ever spyshots of the Suzuki Intruder 150, a brand new small capacity cruiser motorcycle that will be launched in India on November 7th. The bike will challenge the Avenger 150 but will be priced much higher given the kind of features it packs in. 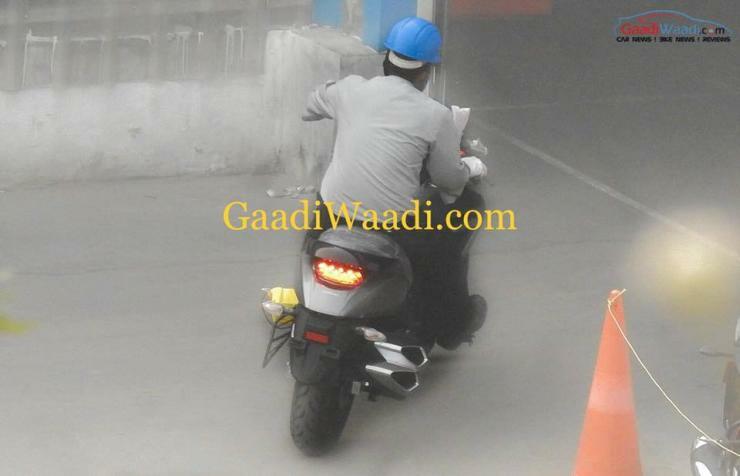 As seen in the spyshot, the bike is heavily stylized to ape the bigger Intruder 1800. The tyres look piddly though compared to the bigger bike. While the Intruder 1800 features a 1,800 cc V-Twin motor, this cruiser will make do with a 155 cc, single cylinder, four stroke engine borrowed from the Gixxer. The engine will make 14.8 PS-14 Nm, and will be carbureted. It’ll get a 5 speed manual gearbox, and disc brakes on both its 17 inch alloy wheels, shod with 100 section front tyre and a 140 section rear tyre. A sweet touch is the inclusion of ABS, albeit a single channel version that works only with the front brake. 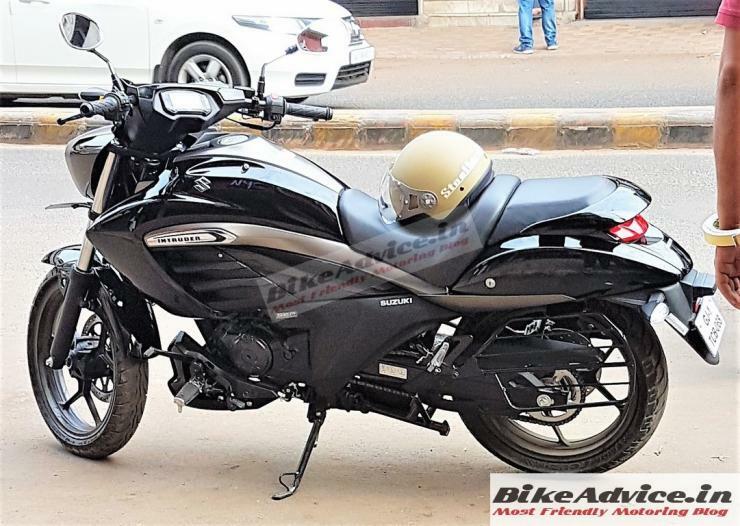 The Intruder 150 is likely to be priced at about 1 lakh rupees, just above the fully-faired Suzuki Gixxer SF in terms of positioning. It’ll be targeted at the commuter motorcycle buyer in India, but one who wants a dash of style along with relaxed riding ergonomics. 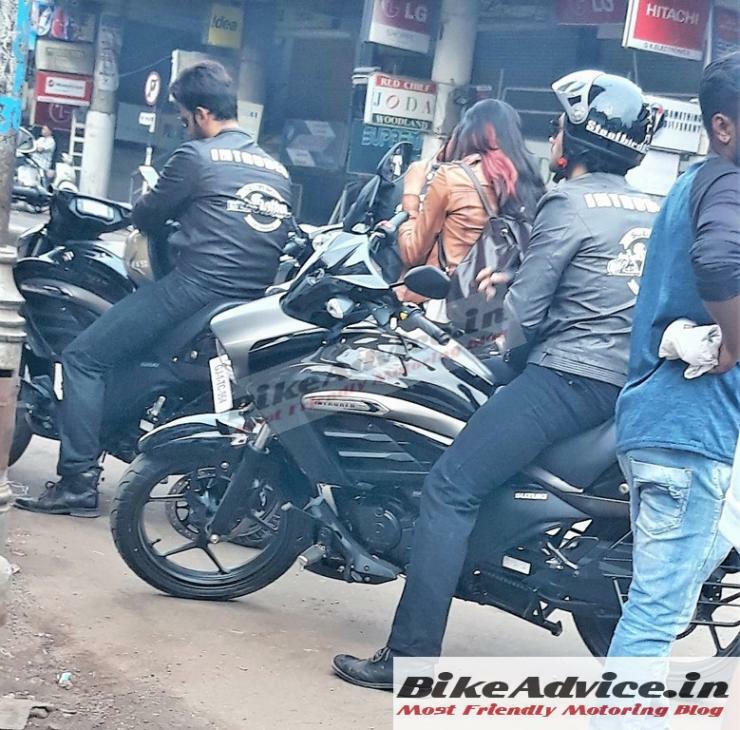 This is evidenced by the test rider on the spied bike, who’s holding a wide handlebar, with his legs splayed out in front in what’s a typical cruiser stance. Apart from the engine and wheels, everything else around the bike is also large. For instance, there’s the chromed twin barrel exhaust that’s quite chunky. While the tank just holds 11 liters of petrol, the cowls around it make the bike feel quite wide, and large. The bike weighs 148 kilograms, and in terms of dimensions, is 2,130 mm long, 805 mm wide, 1,095 mm tall, and with a wheelbase of 1,405 mm. The headlamp and taillamp are LED units. Over the launch then!